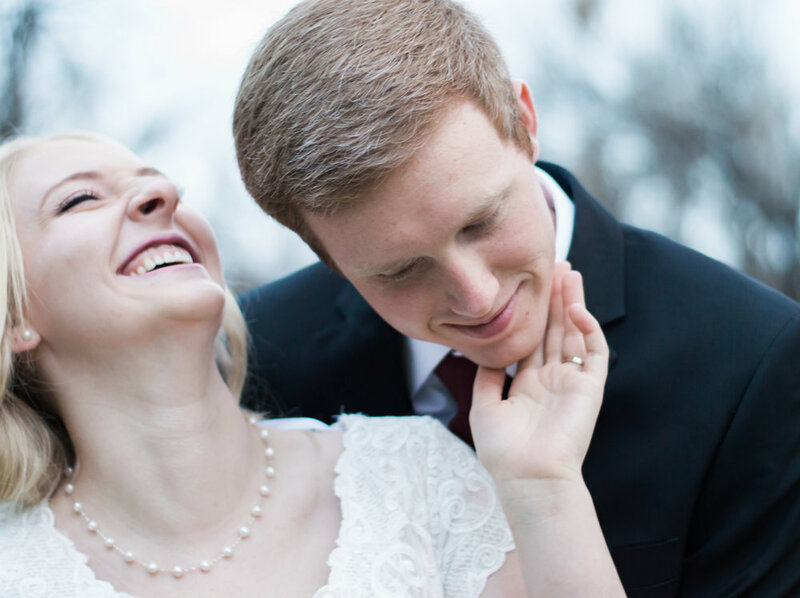 In late February, after a cross country move that took 6 days and spending so much time cleaning up our new home, it was so nice to get back behind the camera and photograph Emily and Wills bridals. 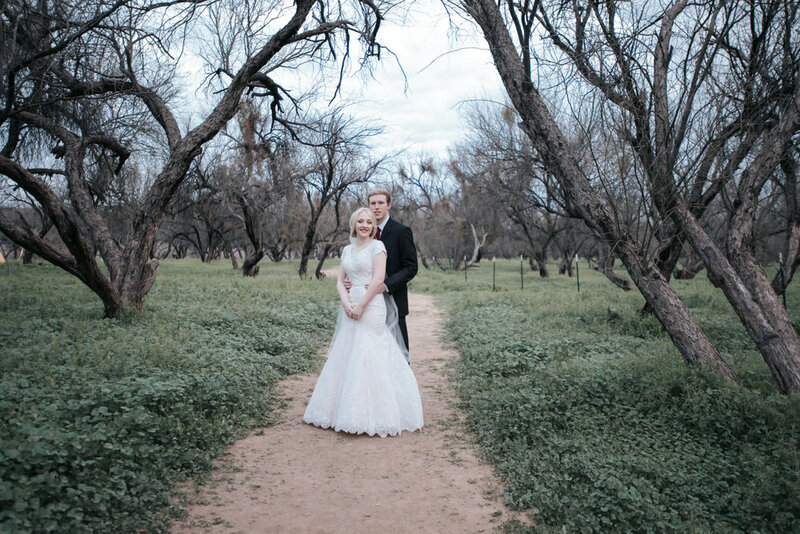 Being an Arizona wedding photographer is a dream come true! After going back and forth on the location Emily (the beautiful bride) and I decided to shoot at The Salt River. It was a sunrise session, thats right, we all woke up well before sunrise to head out and take pictures before the location got too busy. 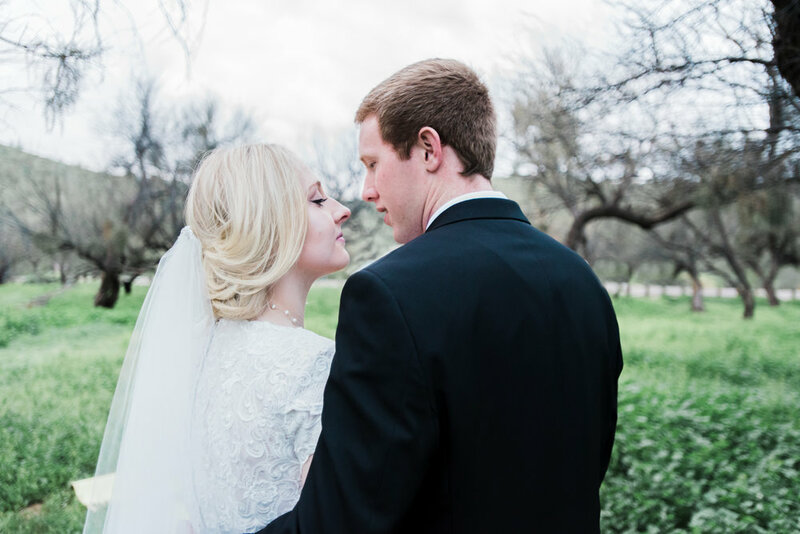 The lighting and location were lovely and the bride and groom were perfect.